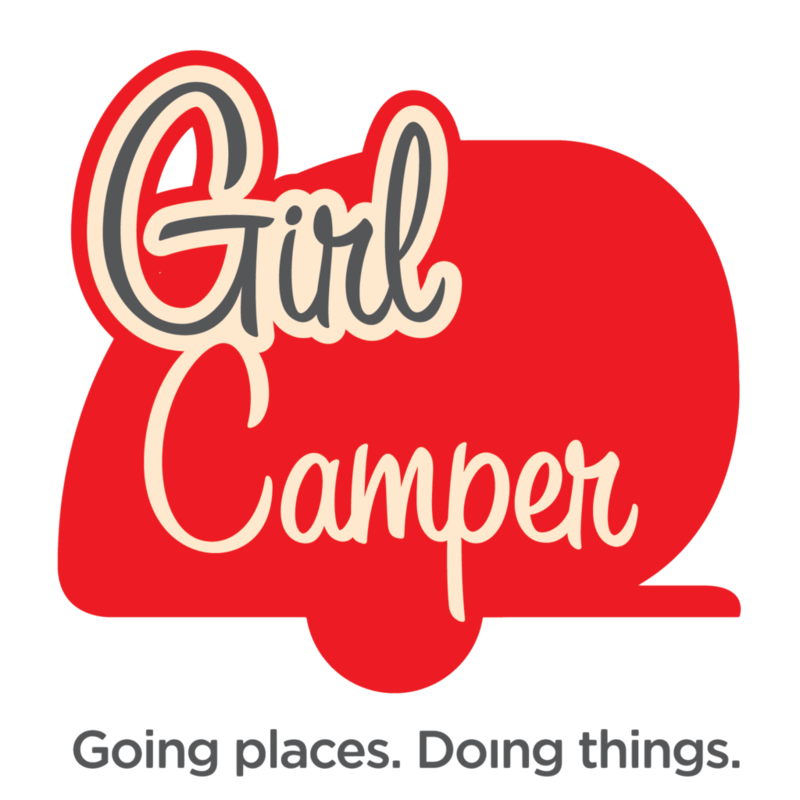 Making 2017 the year we become Girl Campers seemed to be the theme of quite a few letters at the first of the year and the Girl Camper Podcast is making it a mission to help in any way we can. On today’s show I am laying out an action plan for overcoming the stumbling blocks that so many heartfelt letters point to. You don’t need a trailer to be a Girl Camper. Helga’s mini van serves her just fine! Arizona Sister on the Fly Kelley made a great camp with an inflatable bed and great linens. Girl Camper Mari camps however she can! Tents, converted van, 10 year old family camper! It’s the places you’ll see and not what you sleep in. There is so much fun being had by so many that made the leap that it pains me to see those who are stalled in some way. Each person has a reason they cannot join the fun right now and I hope this show helps you find ways to eliminate some of what may seem like obstacles to you. As always, loved this Podcast! You are so full of life and you lift me each time I listen! This Podcast brought back so many memories of when I first joined Sisters on the Fly! I knew know one, other than chatting online and towed for the first time as I drove out of the driveway to the first Giddy Up in AZ. A 9 day trip! It was amazing! Yes, there is always someone to give a helping hand and there is nothing like a girl camper! I just finished up your little goodie box as I listened! It will be in the mail tomorrow! Thanks for being there for us! You are a jewel!